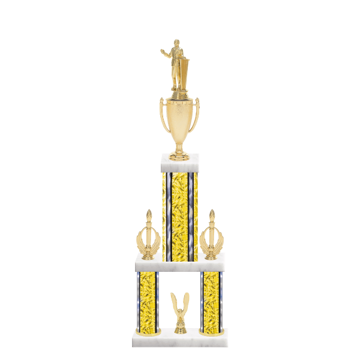 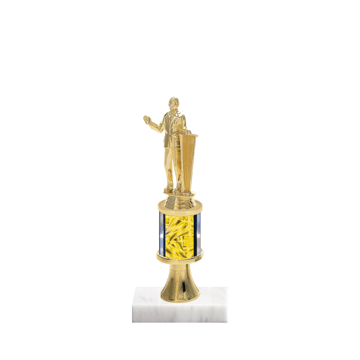 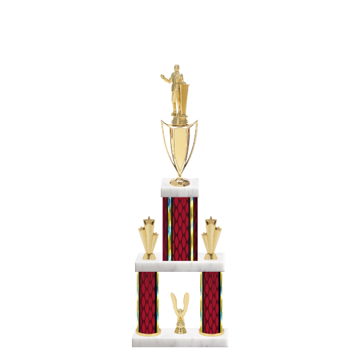 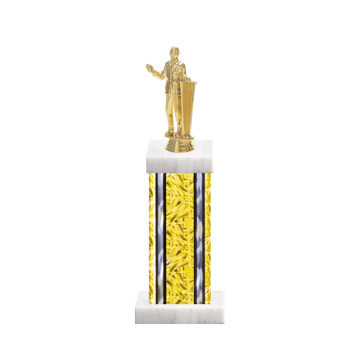 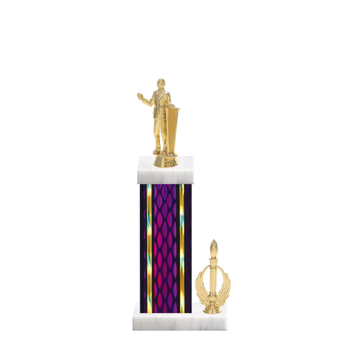 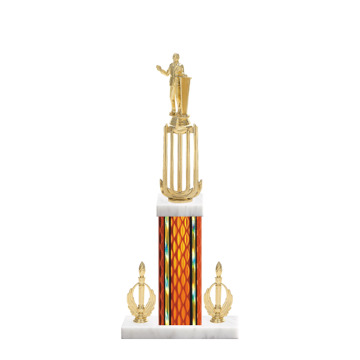 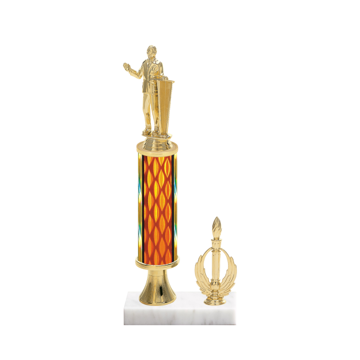 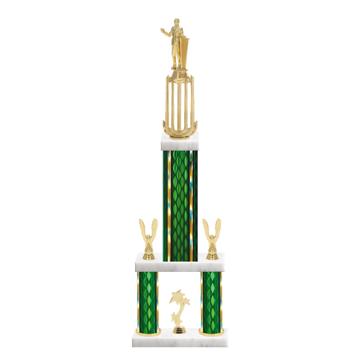 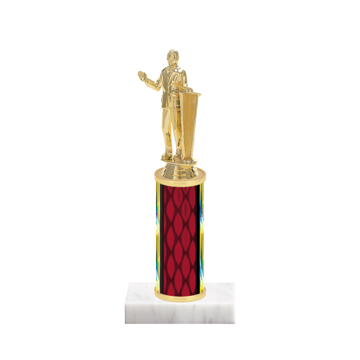 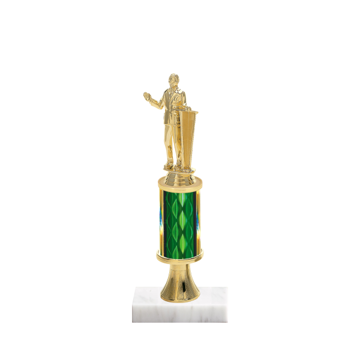 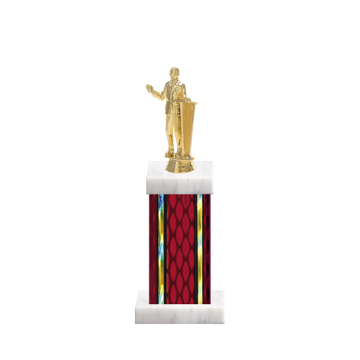 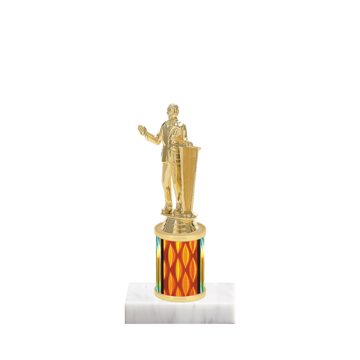 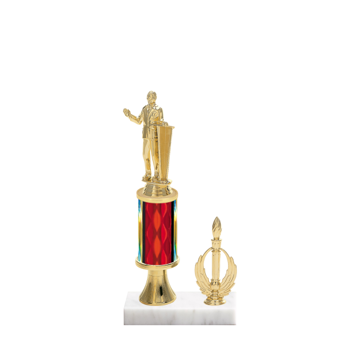 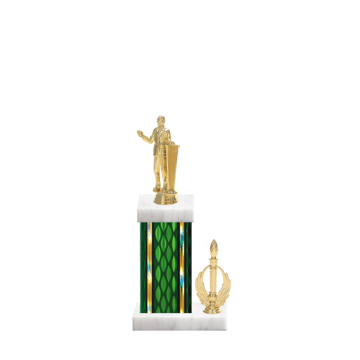 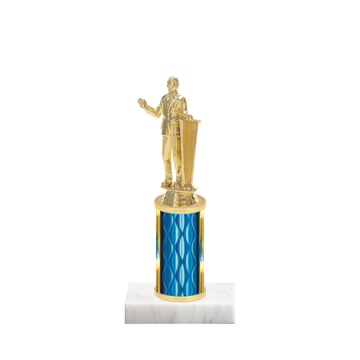 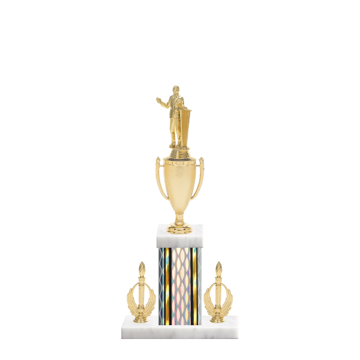 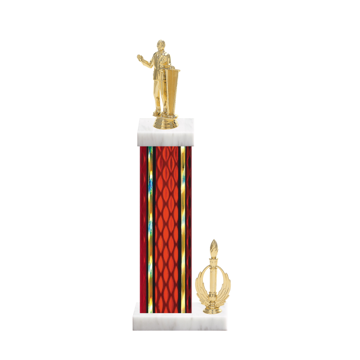 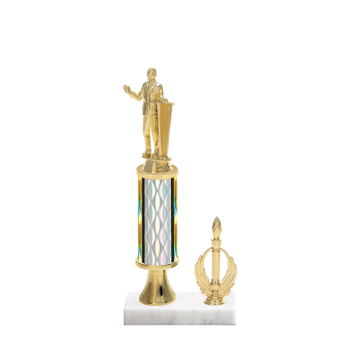 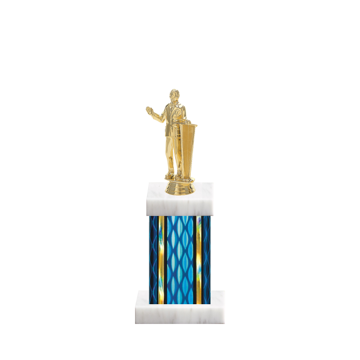 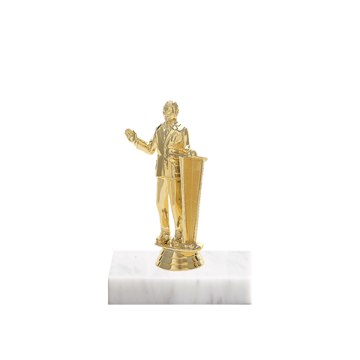 Our Public Speaking Trophy & Award options are perfect for your next impromptu competition! From Custom Public Speaking Trophies to Public Speaking Plaques & even engraved Public Speaking Medals with 1000's of design options here. 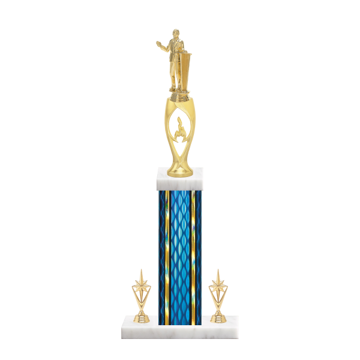 Create a one-of-a-kind Custom Trophy or Engraved Plaque today!